Thank you to all our Supa Fans! We surpassed our Kickstarter Goal by an incredible 8,238%! Your donations will help build Uganda's first action movie studio and provide the foundation for a sustainable business here in Wakaliwood. If you missed our Kickstarter, don't worry. You can find our posters, T-shirts, and more in Wakaliwood's Action-Packed Supa Store – Cooming Soon. And be sure to join our email list to receive supa updates. Thanks again, Supa Commandos around the world. We hope to kill you soon. @MarcFusion @filmarchive all we need is invitation!! 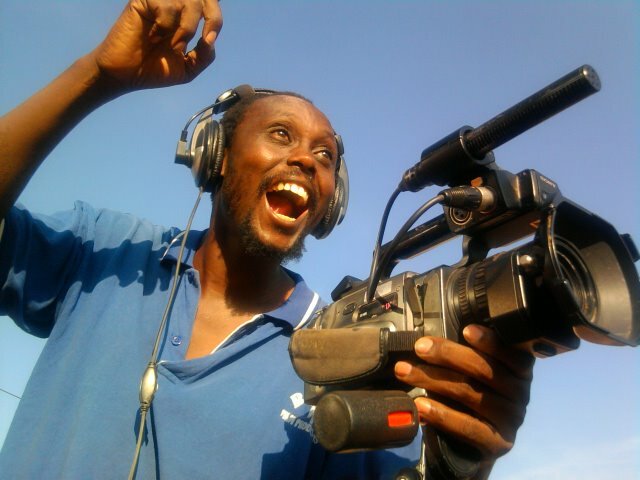 RT @MarcFusion: @Wakaliwood @filmarchive Don't forget about public libraries! I want to bring Bad Black to my community!